While forest conservation and ban on logging of trees are getting global attention to tackle global warming and greenhouse emission, a study from Switzerland urges countries to harvest wood from trees instead of keeping them. It claims that harvesting wood from trees ensures reduced carbon emissions. Funded by the Swiss National Science Foundation, a life cycle analysis (LCA) was conducted under the National Research Programme "Resource Wood" (NRP 66) with an aim at developing strategies that facilitate sustainable and efficient use of wood resources. The investigation into the ecological use of wood as a resource has established scientific knowledge and practical methods for increasing the availability of wood and expanding its use. It has found out that harvesting wood will be more beneficial. Why is it better to harvest wood than to conserve it? According to the study's findings, switching to wood from gas or oil for heating and other combustion purposes will cut down about 2 million tonnes of carbon dioxide emission annually. The research proposed that wood can be an alternative to fossil fuel because the energy requirements of manufacturing wood products are relatively low as compared to other fuels. The team of researchers, led by Florian Suter, analysed the complete value chain—from the raw material to the end product—and discovered that wood produces less carbon dioxide emission as compared to concrete and steel. Leif Gustavsson of the Mid Sweden University and his colleagues used building frames to calculate the difference between wood and steel frames that ranges from 30 to 130 kg of carbon per square metre of area. According to the FAO, a prerequisite for sustainable forest utilisation is pre-harvest planning, monitoring and execution of operations as well as post-harvest evaluations. The objective is to widen diversity of yield of forest use and help rural population generate more income and employment, without compromising the regenerative capacity of the forests. According to Planet Ark Environmental Foundation, one of Australia's leading environmental behaviour change organisations, trees and wood products have a unique ability to store carbon. During photosynthesis, trees grow and take atmospheric carbon dioxide before converting it into carbon and giving off oxygen. When trees are harvested and used to make products, the carbon remains stored in the wood for the life of the product. 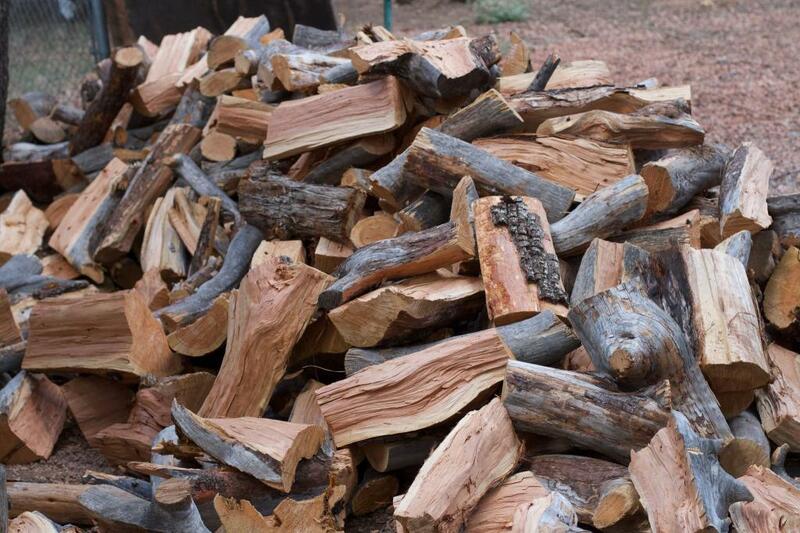 It is estimated that about 50 per cent of the dry weight of wood is carbon. Hence, it is far more preferable to have the carbon stored in trees and wood products than in the atmosphere where it contributes to climate change. Wood-based jet fuel may reduce carbon emission, but what about the cost? DTE shares quite a few times , science articles which are banal and irrelevant. This is one of them.